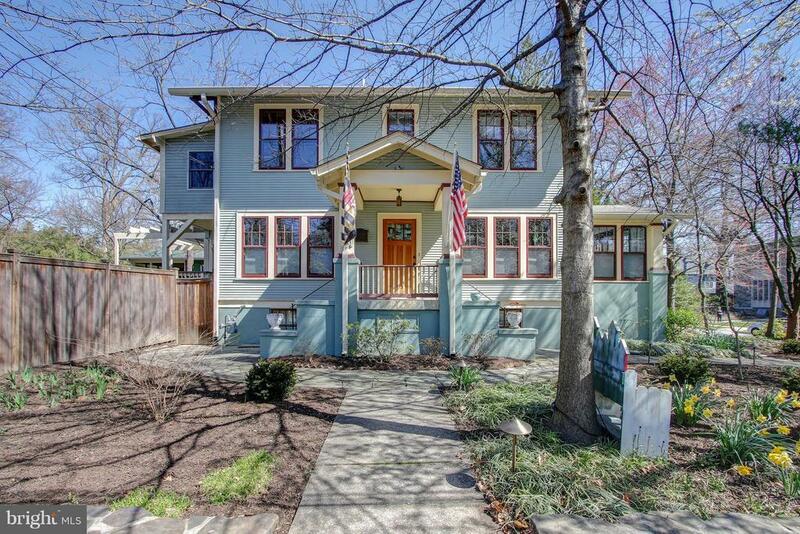 OPEN CANCELLED Craftsman colonial home in pristine condition at the heart of TPs Historic dist., where it is deemed an outstanding resource. High ceilings, wood floors, custom touches abound. Open floor plan incl. bright kit. w/ butlers pantry, LR w/ custom FP, music room. Ample deck & patio overlooking lovingly landscaped lot = great entertaining! Just steps to nearly every community amenity.